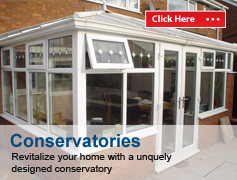 Windows Doors Conservatories and Porch installations testimonials from customers in the Birmingham, Sutton Coldfield and surrounding areas. 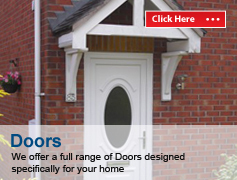 Great Barr Windows recently fitted two UPVC doors for me and I was extremely pleased with the overall service that I received. 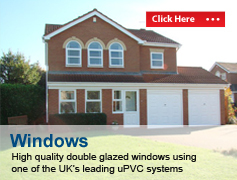 I requested quotes off several companies and found Great Barr Windows to be by far the most competitive. 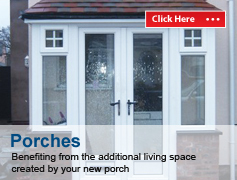 The service was also very good and the fitters were polite and courteous. Dear Team Thank you very much for all your efforts in providing such a professional service and an amazing looking house. Your company overall has been fantastic. We will definately recommend your services. To the lads, Thank you for everything. I had my double glazing supplied and fitted by Great Barr Windows. The guy that came out and measured up was polite, professional and knew the double glazing business offering great advise and suggestions. A fitting day was arranged, guys were on time, and all fitting went without a hitch. Fitters were professional and well mannered and respected my home. Quality and service second to none. Well done guys, thank you, recommend you anytime. I felt I needed to write to you to express my gratitude to all the staff and fitters at Great Barr Windows. I recently contacted your office and requested a quote for replacement windows. The gentleman who answered the telephone was able to assist in a very pleasant manner, whilst arranging fitters to visit my property to make sure the measurements I provided were exact. The windows were Competitively priced so the order was made and within a short period of time the required windows were manufactured to order and a suitable date for fitting agreed. I must say the quality of the workmanship was excellent, the fitters were polite, considerate, they ensured my furniture was protected and they cleaned up the little mess they made before leaving. I would most definitely recommend the quality and professional nature you guys have recently demonstrated to all my family and friends. THANK YOU again for your hard work and expertise, and I look forward to making a second order for replacement windows in the very near future. With kind regards.